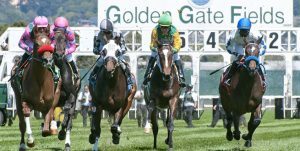 BERKELEY, Calif. —With another strong season underway and its turf course in impeccable condition, Golden Gate Fields has announced it will add Thursday, May 31 to its spring racing calendar, which is welcome news to Bay Area horsemen and fans alike. Duggan, who took the reins at Golden Gate in December, was quick to defer credit for the track’s recent success. First post time on Thursday, May 31 is scheduled for 12:15 p.m. PT. 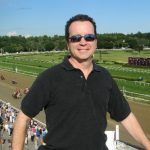 For additional racing information, please visit www.goldengatefields.com.